Get 20% discount for WP Migrate DB Pro plugin, the best plugin to migrate your WordPress database. 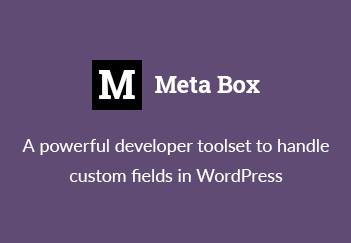 WP Migrate DB Pro is a must-have developer tool when working on a development site. It helps you move the database from your development site to production and vise-versa. The plugin can save you a lot of time migrating data. So, if you’re a WordPress developer, don’t miss this deal! Just click the link below to get 20% OFF ($40 value).